Shenandoah Conservatory has appointed Mary Elizabeth Bowden as assistant professor of trumpet beginning August 2019. Bowden succeeds Professor of Trumpet and Conducting Scott Nelson, who retires at the end of the 2018/19 academic year after more than 30 years of service at Shenandoah. 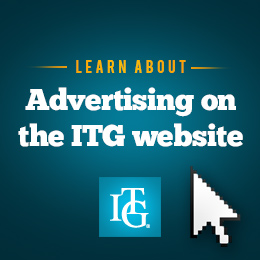 ITG has learned of the passing of Swedish trumpeter Bo Nilsson, who passed away December 12, 2018. 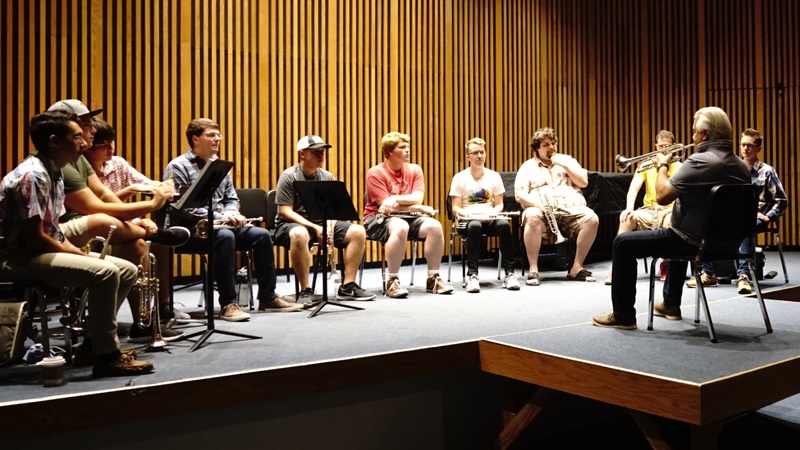 World-renowned piccolo trumpet soloist and teacher Otto Sauter held a mini-residency at the University of Missouri in Columbia, MO, at the beginning of October. 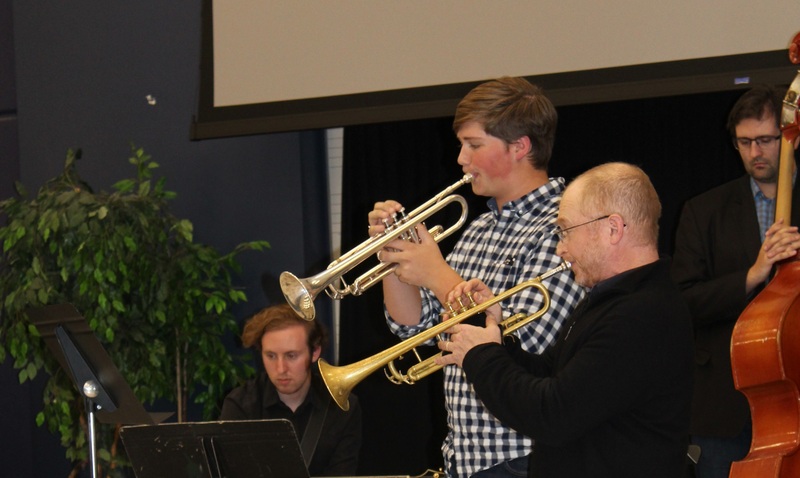 The Utah Trumpet Guild's Jazz Festival was held Saturday November 3, 2018, at the Browning Center of Weber State University.